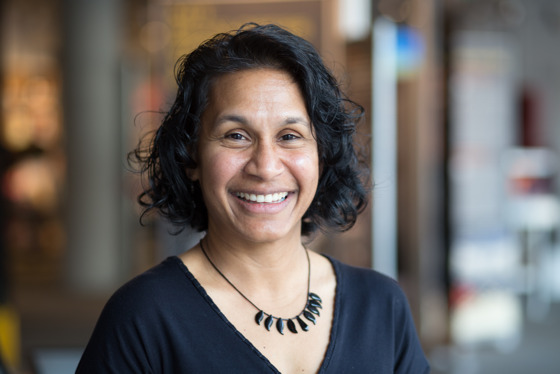 Brindha Muniappan is the Director of Education and Public Programs at the MIT Museum. Her passion for science communication shifted her from the research bench into the field of informal science education where she actively produces programs for the public, including educational workshops for middle and high school students, speed-geeking science programs for adults, and hands-on explorations of engineering and technology for people of all ages. Brindha is very interested in continuing to broaden the Museum’s audience and creating sustainable connections with local, non-traditional audiences.